Android it’s the new boom in the market. Android has gained its mark because of its totally new and highly customizable mobile apps platform. 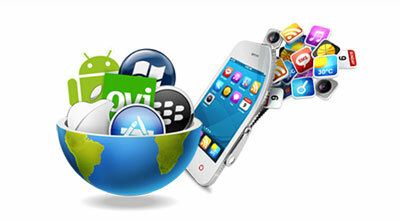 Android apps have completely changed the scenario of mobile world; the mobile use is now much faster, flexible, easy access, quicker connection to the web etc. Smartsoftwares is an organization which deals with android app development problems, understands your business needs and offers you with a highly customizable and nicely crafted app that exactly stick to your need and let you achieve your specific goals.